!! OMG, How Diseased: STD Pillow !! 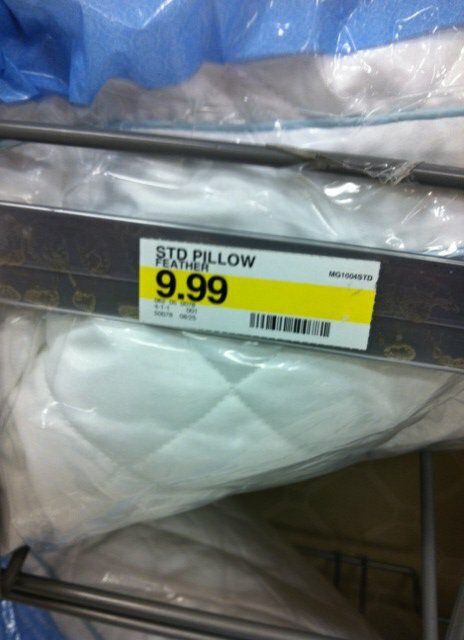 1 Comment on "OMG, How Diseased: STD Pillow"
You should still be boycotting Target.